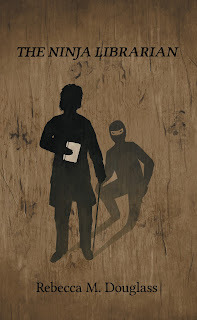 We've been puttering around with this for ages, and it's time. 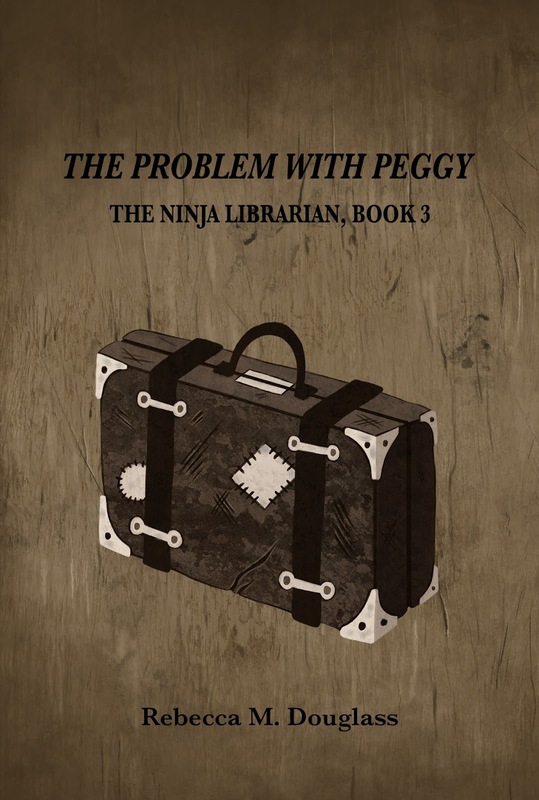 The third book of the Ninja Librarian series is getting close, and we have a cover to share! And don't forget--The price for The Ninja Librarian has dropped to 99 cents for the ebook, at Amazon or Smashwords. 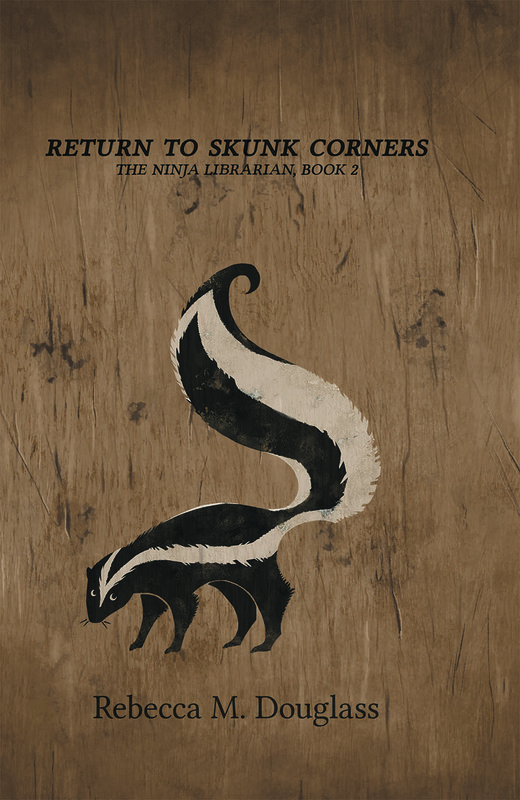 So get a copy and discover the world of Skunk Corners for yourself! 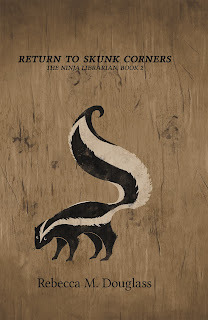 Be sure to take a look at Book 2, Return to Skunk Corners, as well!